A new event on April 24th in Geneva will highlight the culinary offerings of the Finger Lakes and draw attention to food insecurity in the community. Chef Samantha Buyskes is with Three Brothers Winery, which operates the restaurant HJ Stead Company on Linden Street in downtown Geneva. 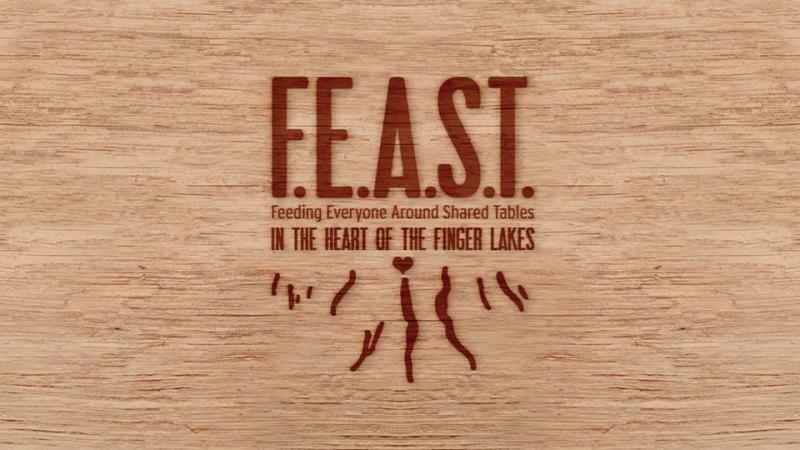 She’s organizing FEAST in the Heart of the Finger Lakes. A commemoration to mark the 50th anniversary of the assassination of the Reverend Dr. Martin Luther King Jr. happens this evening in Geneva. The event is organized by the Upsilon Pi Chapter of Alpha Phi Alpha Fraternity and the Geneva African American Men’s Association. It’s hosted by the Mt. Olive Missionary Baptist Church. The Reverend Donald Golden is pastor at Mt. Olive. On Saturday, March 30th, FLX Live in downtown Geneva hosted a fundraiser for Adelante Student Voices. 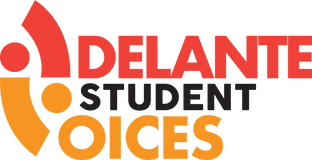 Adelante was founded in 2015 by Gabriela Quintanilla to provide a space and an opportunity for undocumented students, especially those in rural areas, to gather and to share resources on their legal status and options for the future. Quintanilla based the program on her own experience as an undocumented high school student figuring out her own route to college. High school students across the Finger Lakes joined students across the nation for a school walkout Wednesday morning to protest gun violence and Congressional inaction. Hundreds of students filed silently into the school auditorium, which was the designated destination on a snowy and windy morning. Morgan Wright is one of the students who organized the walkout. The developers of a proposal they say will bring a waste-to-energy project to the former Samson Army Depot are seeking approval for the project through through the State Public Service Commission. We invited David Shaw of the Finger Lakes Times into the studio to explain the process. A Finger Lakes Women’s Strike is planned for downtown Geneva today. This is the second time the Geneva Women’s Assembly has organized a strike for International Women’s Day. Hannah Dickinson is an organizer with the Geneva Women’s Assembly. She says that this year, they hope to make all of the work that women do visible. In particular, they hope to draw attention to the inequities faced by workers in the hospitality and farm industries which are often hidden from view. But, in a larger sense they help to highlight all of the invisible work that women do each day. 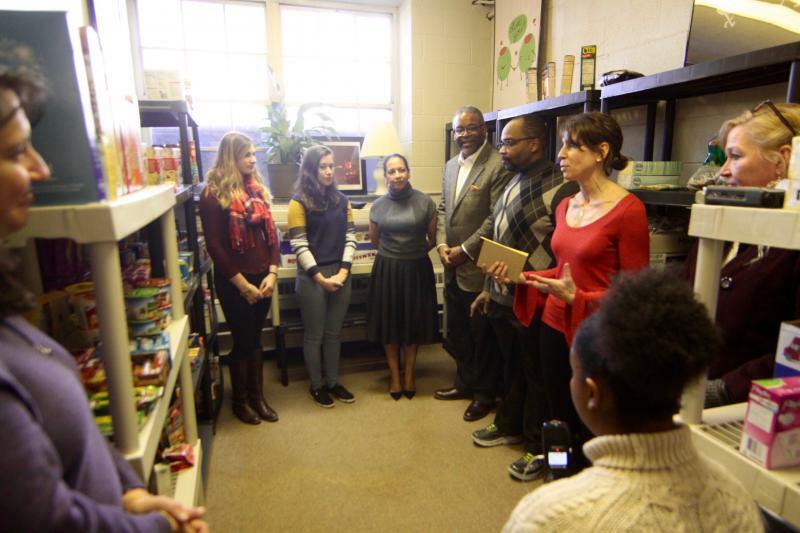 In late January, Hobart and William Smith Colleges opened a food pantry. Pass the Plate came about when Chaplain of the Colleges Maurice Charles passed a report on food insecurity on college campuses to Jennifer Tufano in the Office of Spiritual Engagment. A special election is coming up in November to fill the the seat of a retiring Ontario County judge. Mike Hibbard of the Finger Lakes Times has been following the candidates and joined us in studio. 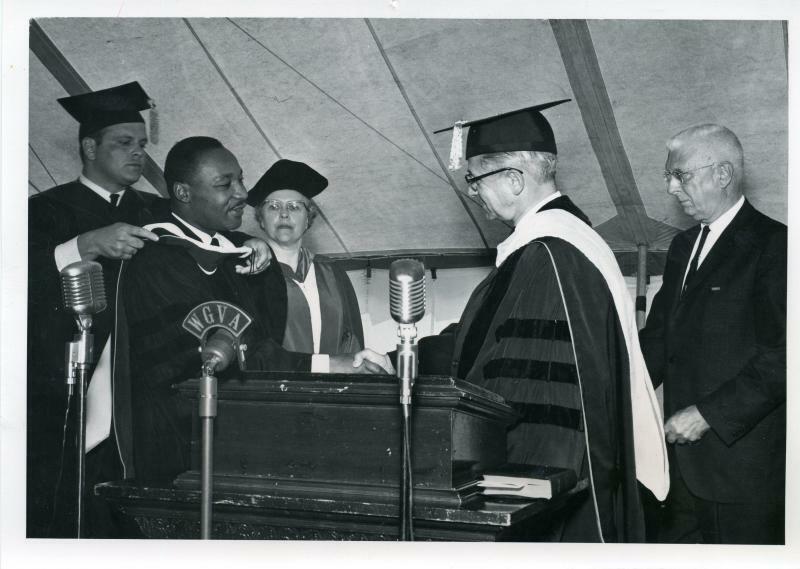 On June 16th, 1963 the Reverend Dr. Martin Luther King, Jr. delivered the Baccalaureate Address at Keuka College. A recording of that speech was uncovered recently and will be shared at a listening event tonight. A public discussion will follow led by Dr. James K. Evans of Colgate Rochester Crozer Divinity School. Dr. Evans believes the message of the speech resonates 55 years later in an increasingly polarized society. On Friday, Hobart and William Smith Colleges announced John Grotzinger, the mission leader and project scientist for NASA’s Mars Science Laboratory, the speaker for the 2018 Commencement ceremony on Sunday, May 13th. The student newspaper The Herald was the first with the story and Alex Kerai, the paper's Editor-in-Chief joins us in studio.